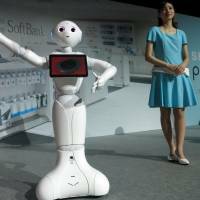 SoftBank Corp. unveiled on Thursday what it says is the world’s first humanoid robot that can communicate and read people’s emotions, and said it will go on sale to the general public next year. 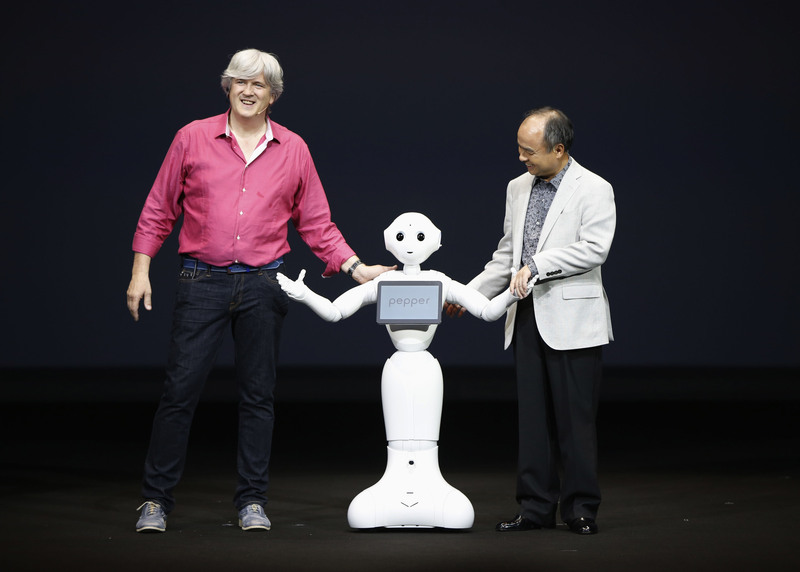 SoftBank teamed up with French robot maker Aldebaran Robotics SAS to make the humanoid robot, called the Pepper. The robot is equipped with an “emotion engine” that can recognize emotions by reading facial expressions, body language and tone of voice. 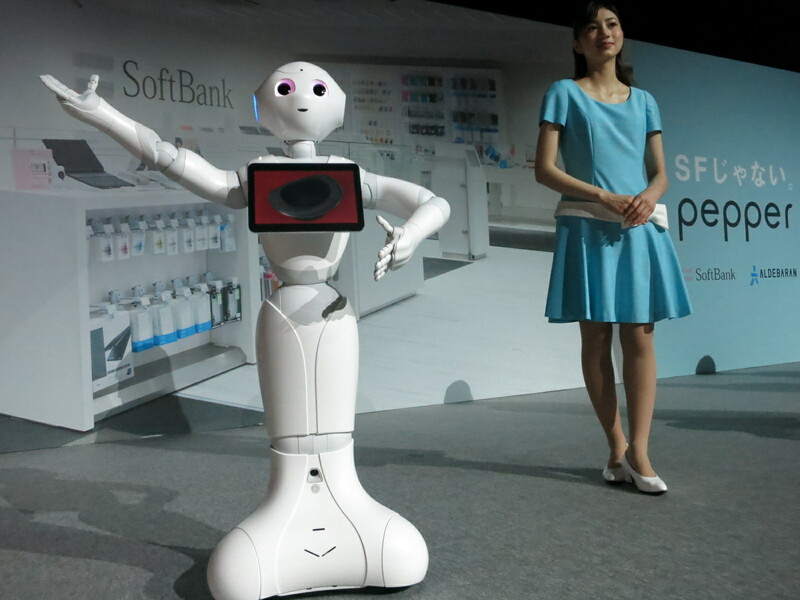 Son said SoftBank will start selling the robot at its stores next February for ¥198,000. Computer and gadget geeks will be the first to buy a Pepper and develop their own apps for it, Son predicted. The firm will let developers design applications so they can program it for specific uses, just as engineers develop apps for smartphones. In households, the Pepper will be useful for entertaining and educating kids, such as by reading books out loud, but the company may develop it further for other purposes, such as nursing care, he said. 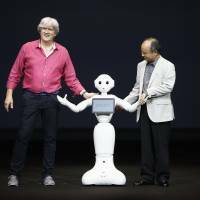 Starting Friday, the robots will be placed in SoftBank stores in Tokyo’s Ginza and Omotesando districts to serve customers, Son said. At the press event in Urayasu, Son ran a white Pepper through its paces, demonstrating its ability to communicate and read emotions, such as by describing how big Son was smiling. Pepper, which stands about 120 cm tall and weighs 28 kg, uses sensors to monitor what is going on around it before making “independent decisions.” Son claimed that each robot can learn from its interactions with humans and that their experiences will be uploaded to an Internet cloud database to be shared with other Peppers. This means Peppers can evolve as a collective intelligence, he said. As for a business model, Son did not delve into details. However, he hinted that SoftBank would charge some sort of monthly fee for the cloud service. 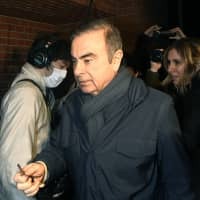 He also said the Pepper might be equipped with a chip to allow it to connect to SoftBank’s mobile communications network, which means a monthly data fee is likely. “For some time, it will be OK if we don’t make a profit from the robot,” he said. 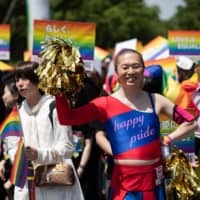 SoftBank also said Taiwan’s Foxconn Technology Group, a manufacturing giant that assembles Apple iPhones, will be a partner in making the Pepper. 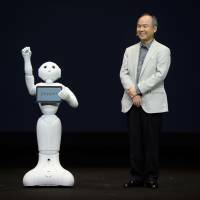 During SoftBank’s 2010 shareholders’ meeting, in which Son unveiled his 30-year vision for the firm, he pointed out that robots will be a key element of people’s lives. 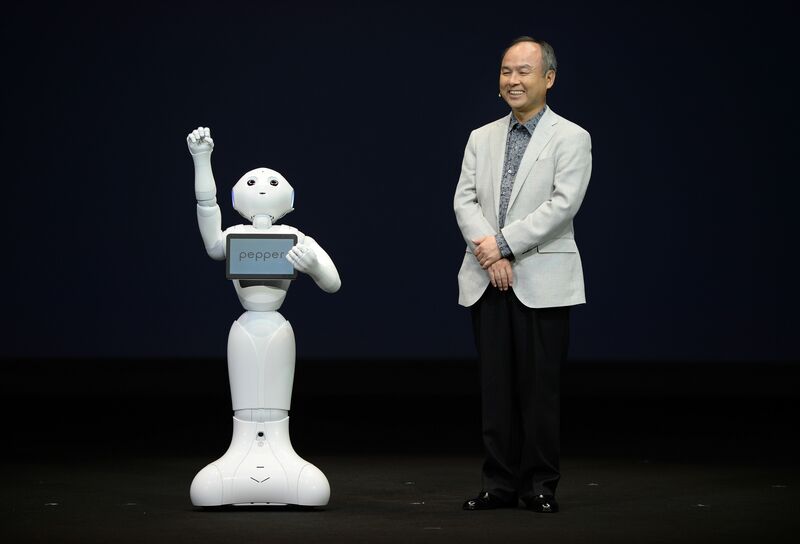 The Pepper rollout shows that SoftBank is serious about entering the robotics market. Aldebaran Robotics CEO Bruno Maisonnier said the French firm is excited about the joint project with SoftBank, now the world’s third-biggest mobile carrier with more than 1,000 group firms around the world. “They are bringing us to all the partners. 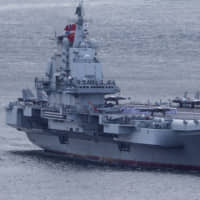 So, we have deep partnerships now with huge, world-class companies” like Foxconn, Maisonnier said. Aldebaran can also expect to see synergies develop with SoftBank group firms, he said. For instance, Maisonnier believes the robot will play a vital role in the future of video games, and SoftBank has smartphone game makers Supercell and GungHo to help Aldebaran develop the next generation of games. 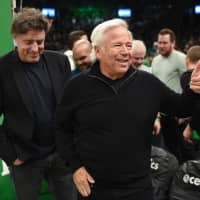 Maisonniera also said he and Son happen to share the same vision for robots — one in which they think it will be important for them to “understand” human emotions and express them as well.